Repaired Pulls in Pattern Berber Carpeting in Ocean City NJ. 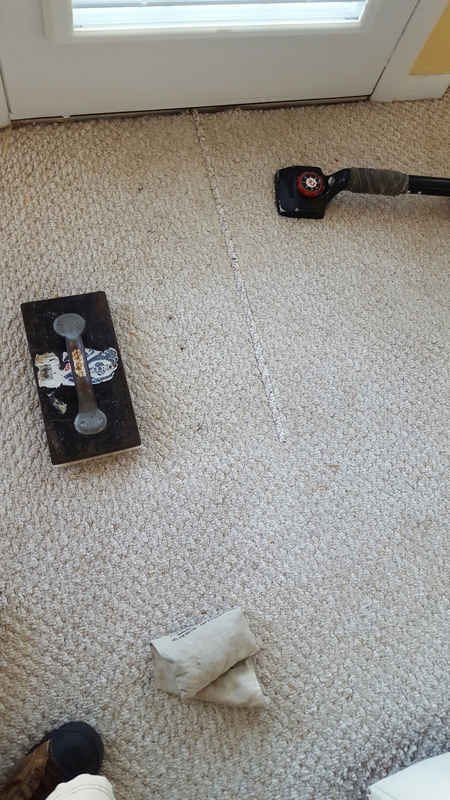 Previous: Repaired Pulls in Patterned Berber Carpeting in Ocean City NJ! Next:Restretched Plush Carpeting at Shady Pines camping Resort in Galloway NJ!